Fun is the name of the game in this epic adventure of lunar landing and supply! 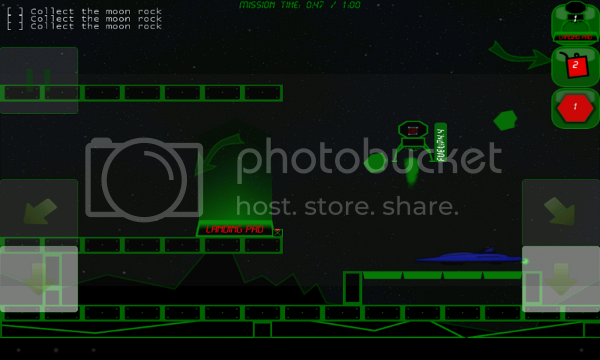 Use your thrusters to fly and safely land on the moon in your lunar lander spaceship. Land your supply crates to build up your inventory and earn power-ups. Find the achievements scattered throughout the missions and unlock 4 fantastic landers to fly and land.